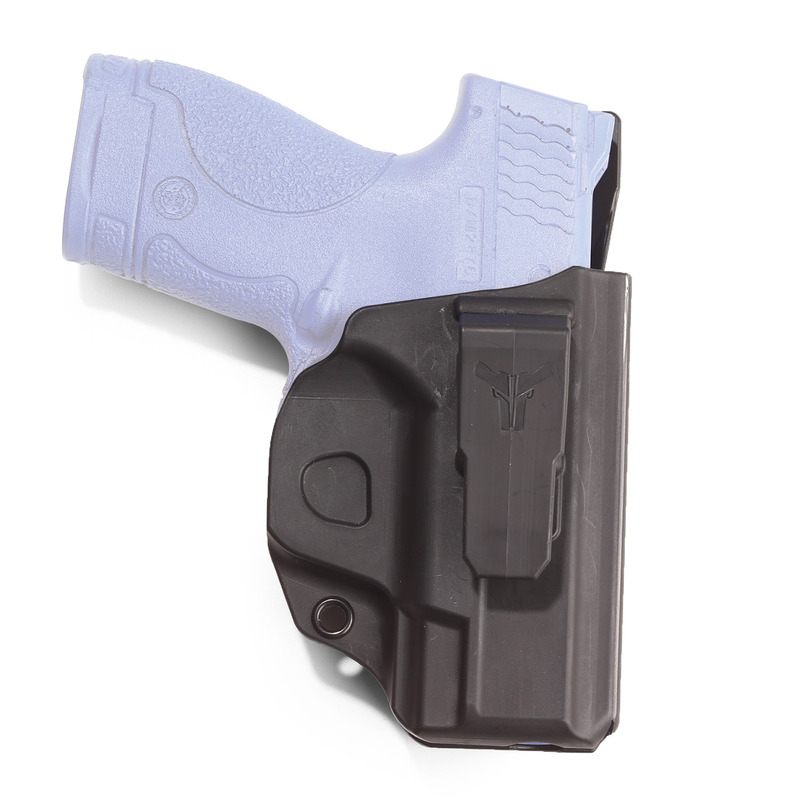 Developed in conjunction with covert special operators in CQB environments, this holster is ultra-concealable while allowing quick access. Wearing this holster in the appendix mode requires a minimal amount of movement, allowing a lightning-fast non-telegraphing draw stroke. 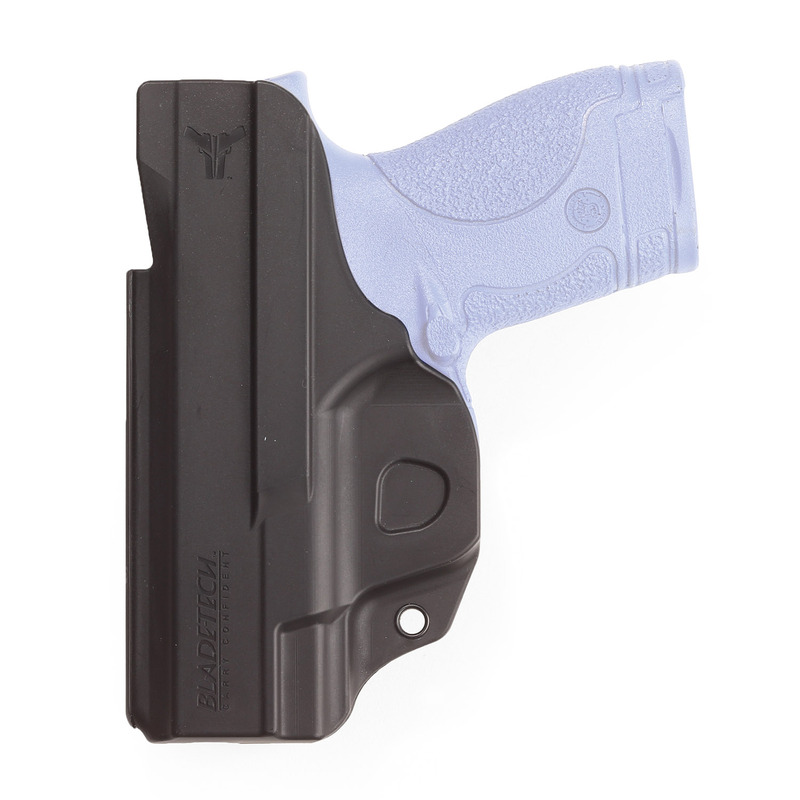 Because of its simple design it can also be carried on the weak side in inside-the-waistband cross-draw fashion or as a straight drop IWB holster on the strong side hip.